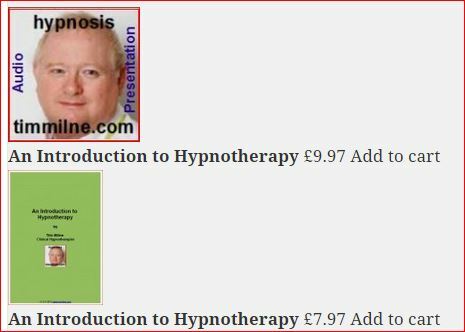 An Introduction to Hypnotherapy is a Book with information on hypnotherapy and how I use it in my work. Hypnosis is a powerful tool. It has been used by people all over the world to help them achieve their goals, manage stress, change negative beliefs and thought patterns, to heal emotional wounds, eliminate fears and habits, and it has even been used by doctors to treat medical conditions. So congratulations for wanting to find out more about hypnosis. 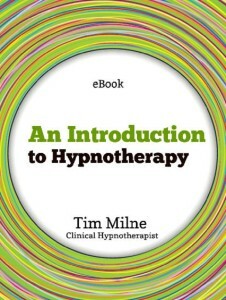 This book explains in detail what hypnosis is and what it is not, as many people can feel somewhat apprehensive when they consider the possibility of seeking clinical hypnosis for their problems.